Migos have released two studio albums, 12 mixtapes and one EP. 12. 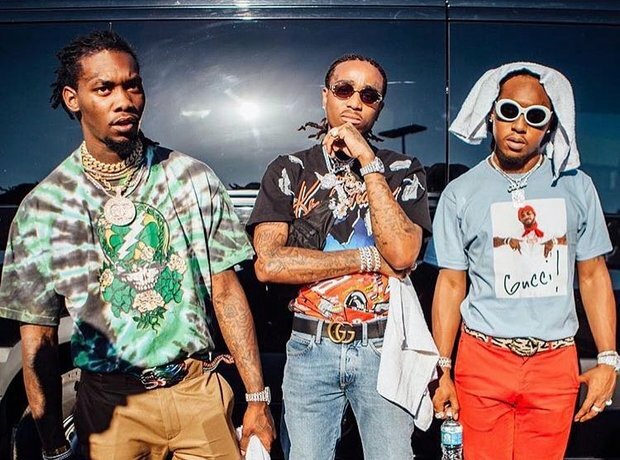 Migos have released two studio albums, 12 mixtapes and one EP.